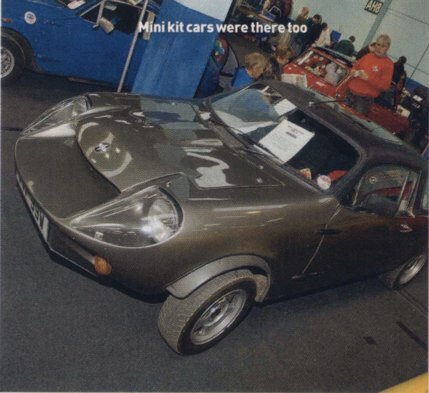 Simon Cooke notices Richard Delaney's Mini Marcos Mk. IV. Richard Porter’s Jem is in the background, as well as both owners.